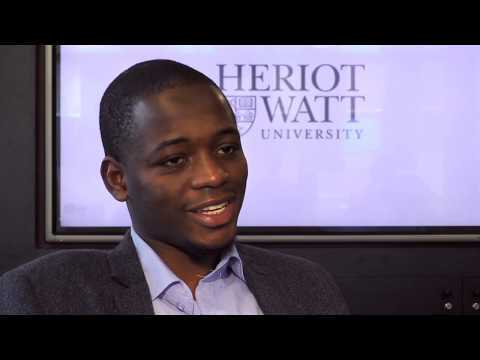 For more information about International Marketing Management with Consumer Psychology at Heriot-Watt University, please visit the webpage using the button above. Our MSc International Marketing Management with Consumer Psychology is ideal for students wishing to develop a career in global marketing management based on a strong understanding of psychological approaches and interventions in consumer-led marketing strategies. Understanding the consumer lies at the very heart of effective international marketing management. Consumer psychology provides detailed insight into how consumers think, feel and act and is vital to a range of marketing actions including consumer research, product design, decision making, communication and pricing. You will develop a range of specialised skills, techniques and practices and build an understanding of analytical and data generation practices pertaining to psychological enquiry, such as hypotheses testing and experimental research design. We are proud that the teaching team includes internationally well-known industry expertise and renowned academics. Therefore, the programme is able to focus on both academic knowledge and understanding, as well as providing industry insight and experiences. Students have the opportunity to take part in team-building and leadership events during the first few weeks of the programme. View our Team Building 2015 photo gallery.